Date of publication: November 25 2014 . With this article we begin a new section - Our i-Top. And we start with a collection of her chalet. On this collection we have already mentioned last yearAnd in December 2014 updated alpine collection returns to IKEA stores in Russia. Our today's first top should get a very nice home and also items from this collection will be a very nice and appropriate gifts for Christmas and New Year. So, our top-5 collection Alpine chalet. "Cheap" and at the same time a natural material - cardboard, elegant shape and color - a tray VERKSTALLA. The cost of the tray - 1299 rubles. These pets are "knitted" pad will warm your long winter evenings and will give your interior a "warmth" and the comfort of home. Cost - 699. Size - 50h30 cm 80% wool and 20% acrylic.. 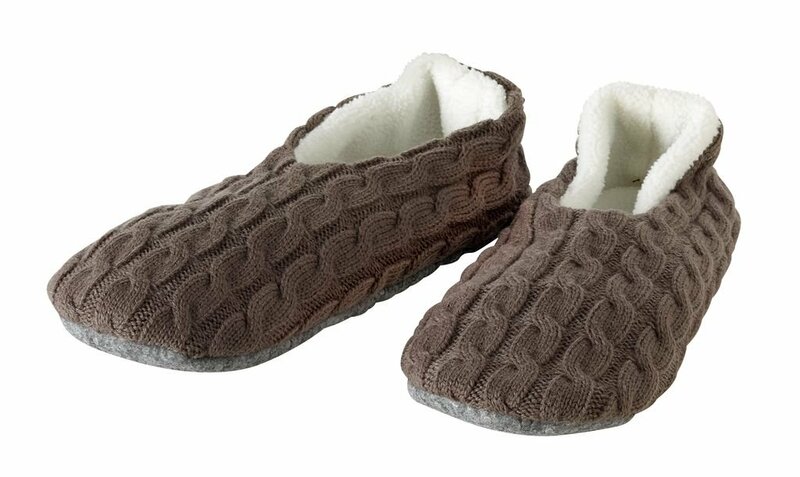 Slippers, which are very well fit into the collection, perfect "hit" in its style and mood. Price - 299 rubles per pair. 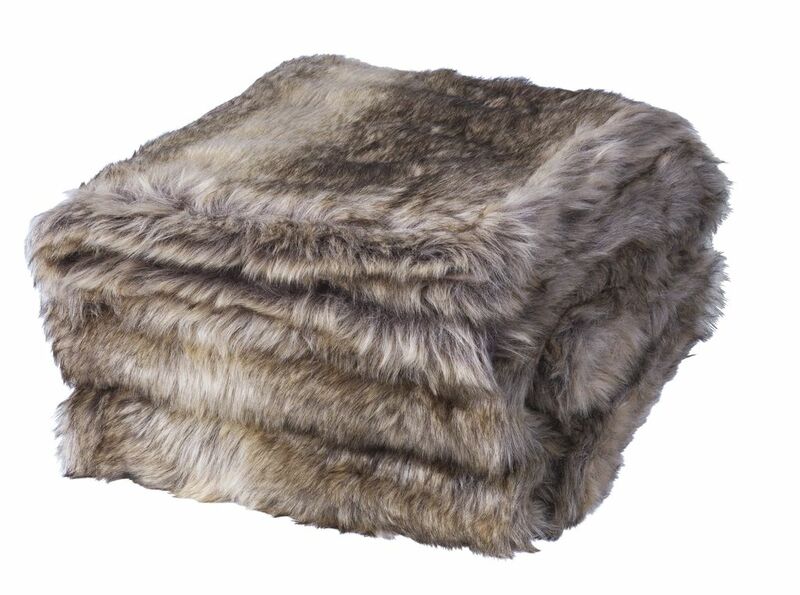 Elegant, warm, big and natural sheepskin rug. In this case, the cost goes into the background, but still - 2499 rubles. Back - cotton. Dimensions 130h180 see. Cage is a classic, the cell is always in fashion. It is true, as evidenced by different manufacturers for many years. 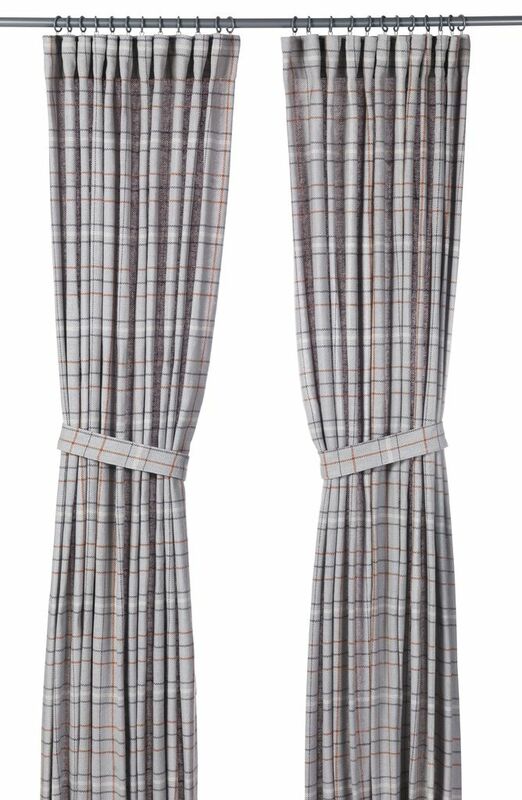 Yarik confirmation of this fact are the curtains SOLROK. Dimensions 145h250. Cost - 1999 per pair. We hope you liked our alpine collection.